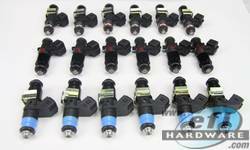 Direct fit Fuel injectors for Ford XR6 Turbo. Options up to 1300hp and E85 compatible injectors. 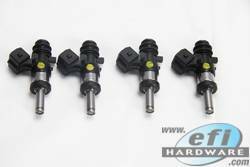 Direct fit Fuel injectors for Toyota GT86 and Subaru BRZ. Options up to 600+hp and E85 compatible injectors. 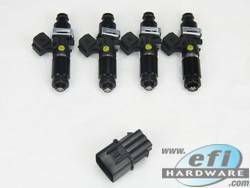 Direct fit Fuel injector kits for Mitsubishi EVO 1- 9. Up to 500hp and E85 compatible injector. 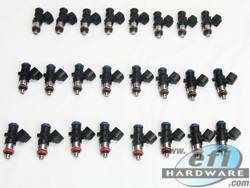 Direct fit Fuel injectors kits for GM and Holden VE- VF 6.0L LS3 L98-L76 etc. Nissan SR20DE(T) S14A/S15 Fuel Rail Kit with your choice of 5500cc, 1000cc, 1650cc or Without Injectors.